Energy is uniquely essential to modern life and human progress; it is the master resource. 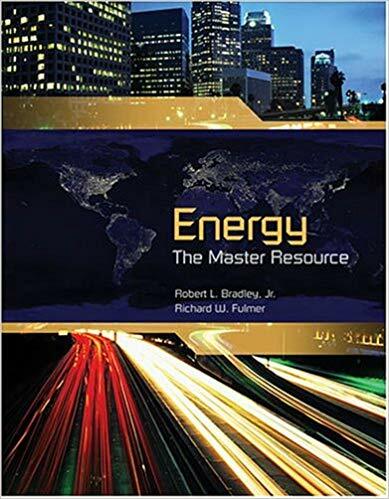 This book describes how the ultimate resource, the human mind, has harnessed energy to meet the world’s increasing needs. Throughout history, human knowledge, creativity, and sweat have overcome technical, resource, and environmental challenges to convert energy into useful work. The authors persuasively argue that given the right incentives, inventive people will make energy’s future even brighter than the past. Chapter 4: Will We Run Out of Energy?